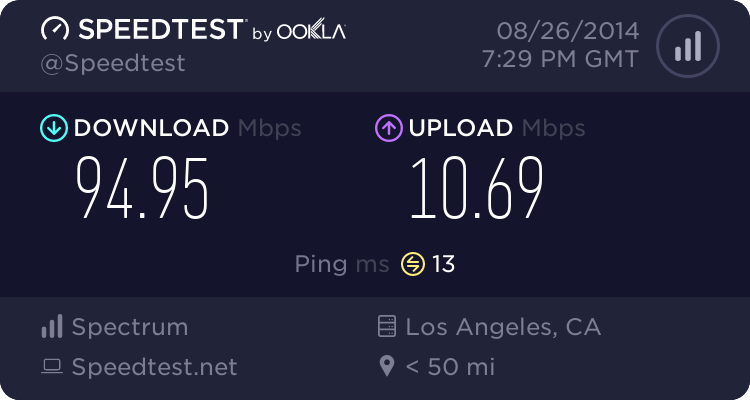 General Forum / Re: How fast is your internet? Do not make a new post every time. Use the suggestion post. I will start deleting them when I see them. Comments ? - Good idea ? Bad Idea ? What are you CNN now?